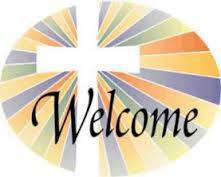 We are always glad to welcome new parishioners into our faith filled community. New parishioner registration forms may be obtained through contacting the Rectory at 716-652-3972. We look forward to seeing you.